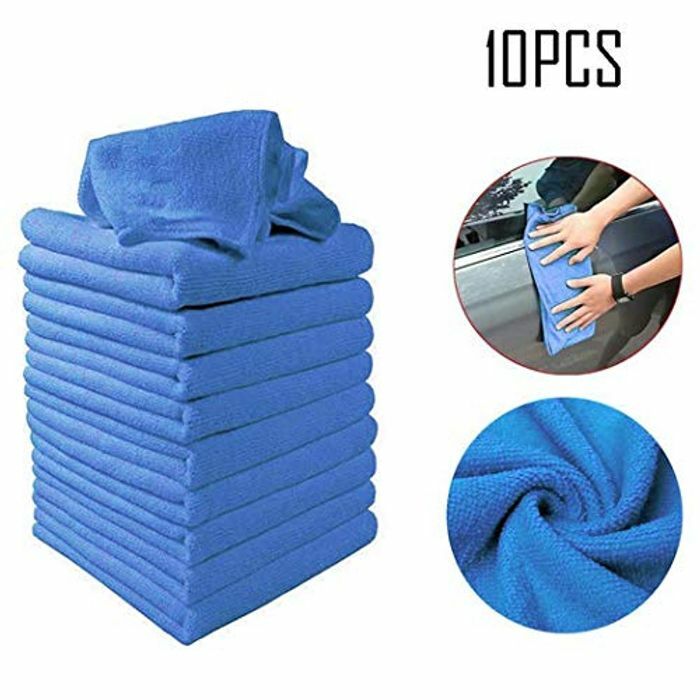 This is cheap for 10 but the model in the photo must have very small hands as they are about the size of a sheet of kitchen towel but hopefully far more absorbent. Thankyou latest deal i hve orederd it. Loved the deal. They are very small.not even the size of the hand in picture .